Our specialist short breaks offer nurse-led clinical care for babies; children and young people with highly complex, palliative care needs, providing care for a few hours or a longer period. Each child and young person has a personal care plan that is tailored for their individual medical, emotional, cultural, religious and spiritual needs, which is delivered by an experienced and qualified multi-disciplinary team of professionals. The hospice provides a fully accessible and specially equipped, home-from-home environment with specially decorated bedrooms for the children. 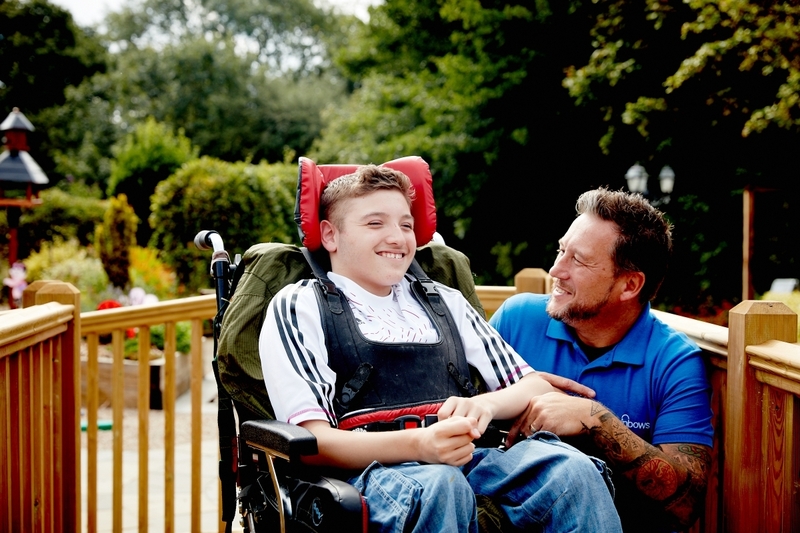 Specialist facilities and equipment, including beds and sleeping systems, hoists and hydraulic baths; enable a child or young person’s stay to mirror, as far as possible, the routine and care provided at home. Families can also stay at the hospice in family accommodation during their child's stay if required. 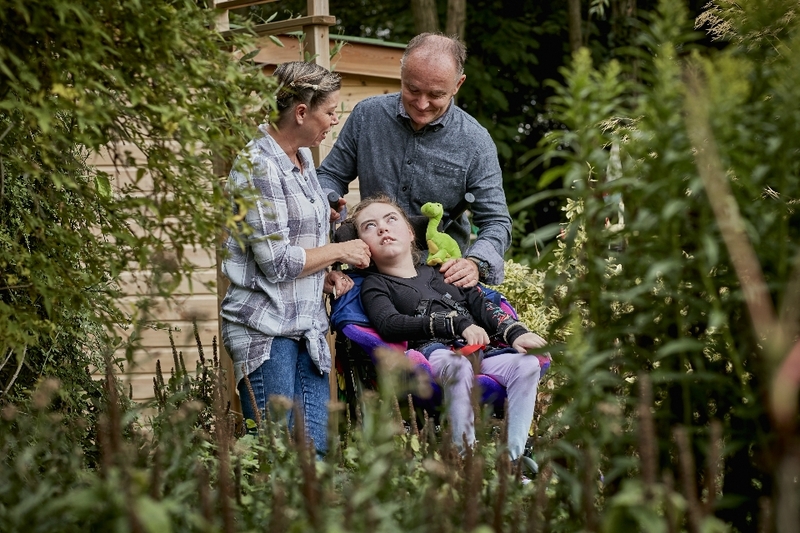 Short breaks offer the opportunity for children and young people with complex health needs to be fully cared for by trained professionals, allowing the whole family to be together and to be supported in the care of their child, or for Rainbows to care solely for the child or young person. Since we are open 24 hours a day, 365 days a year, a member of staff is available to families at all times.